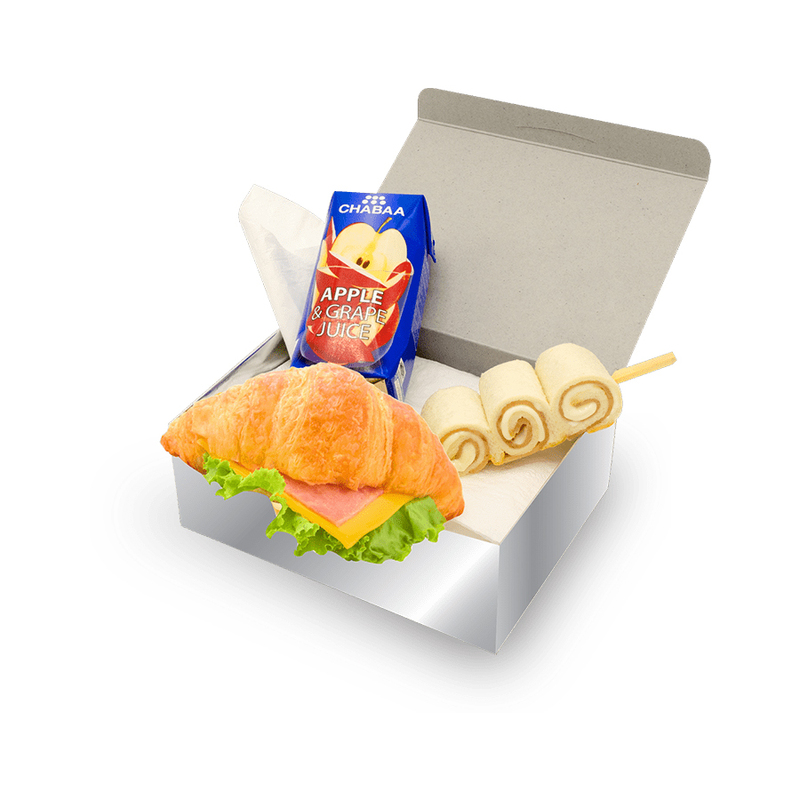 You can get super attractive snack boxes according to your demands by Refine Packaging. Today people are very busy in their life and have no time to make food so they prefer snacks to eat. To make these snacks more eye catching we provide unique packaging for these products. 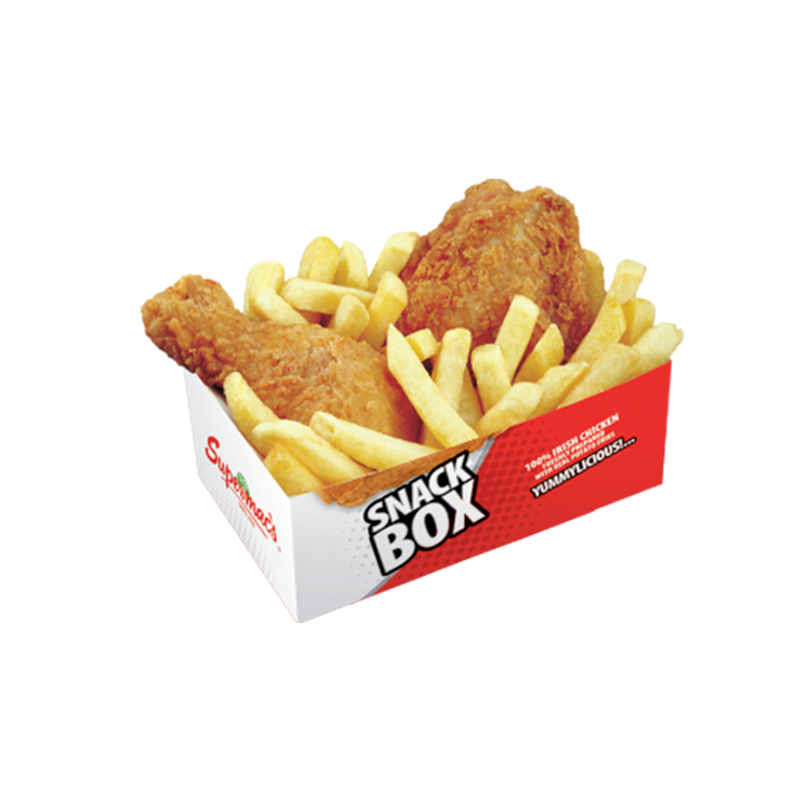 We provide good quality which assures that your product would look better if you consider our boxes. You are free to put forth your opinions in making the box either it should be of light or dark color, different sizes, and designs that depict snacks.